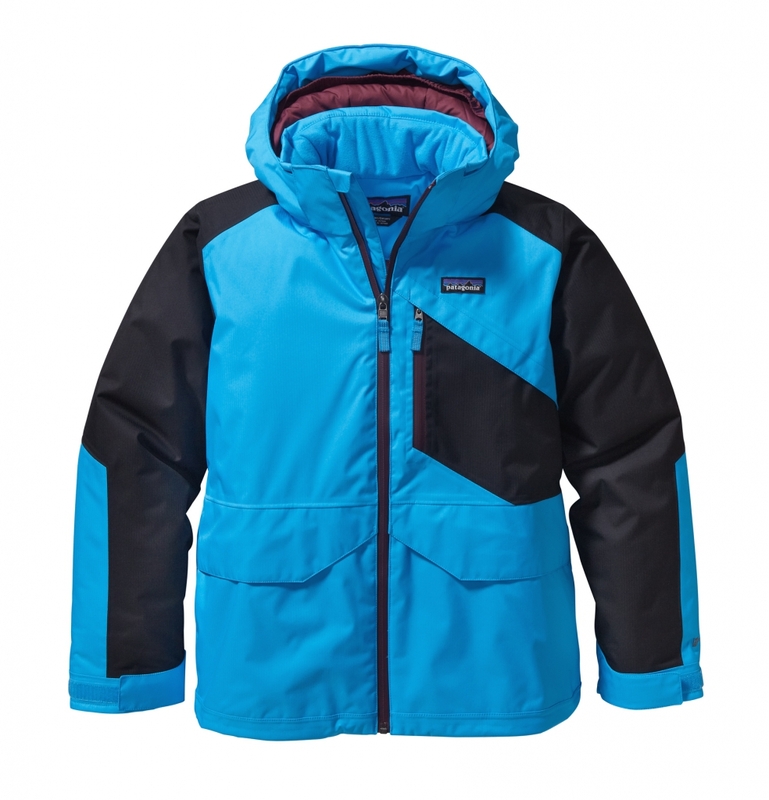 Patagonia’s top-of-the-line boys’ insulated ski jacket provides waterproof/breathable protection with recycled and bluesign® approved fabrics and features an easy-to-use powder skirt that attaches to the Snowshot Pants. Bring on El Niño: Patagonia Boys’ Insulated Snowshot Jacket is all-season, all-condition warmth for the slopes and beyond. 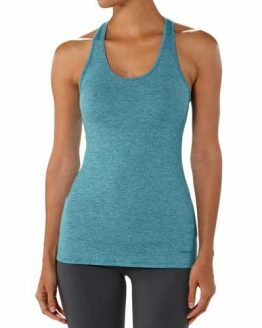 H2No™ Performance Standard, 2-layer, mini-herringbone polyester shell with a waterproof/breathable barrier, DWR (durable water repellent) finish, bluesign® approved liner and fully-taped seams to seal out moisture—it also has waterproof zippers at the center front and on the left-chest pocket. The coat’s insulated with 150-g high-loft polyester, and the hood and sleeves are filled with 150-g Thermogreen™ insulation (90% recycled). 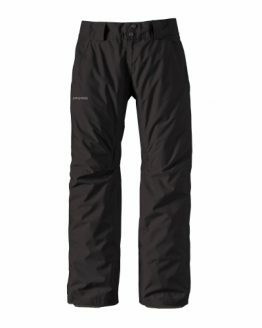 Internal elasticized gusset and mini-powder skirt attach to the Boys’ Insulated Snowshot Pants to keep snow out. 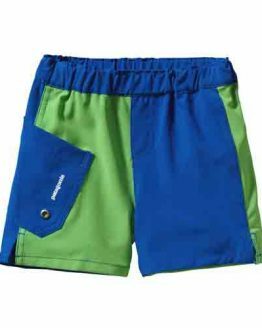 Articulated sleeves with grow-fit feature increase length by 2 inches; integrated drawcord at bottom hem. Two drop-in handwarmer pockets with hook-and-loop closure; left chest zippered pocket with interior cable routing. 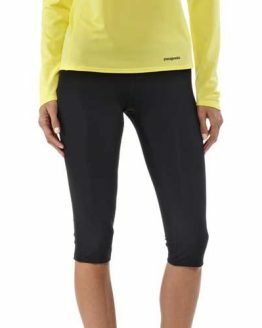 2-layer H2No Performance Standard shell fabrics are completely waterproof, windproof and breathable. 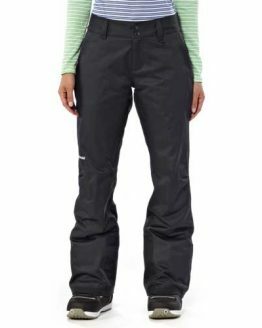 Clearance: Patagonia Women’s All Weather Capris – 17″, XS and L Only!